Digital Pictures, Inc. | Serving the professional video production & animation community since 1987. MET 2015 Judging is tonight! Preparations are being made for the long evening of voting for favorite animations from 2015. The 2015 MET is underway! MODO 901 SP3 is out! The Foundry has released Service Pack 3, the latest update to MODO 901. Log into your account to download the update. Just a reminder that for anyone with a Maintenance Subscription on their Autodesk software, you must renew by the END DATE, at the very LATEST. Otherwise, your Maintenance contract will cancel, and you’ll have to buy a new Desktop seat (rental license) if you want to stay up-to-date with your software. MARI: Review by local 3D Artist Josh Purple! Local 3D artist Josh Purple has over 16 years experience in the art & design world, with skill sets ranging from 3D character animation, cartoon, engineering & visualization, and more. He been using MARI, the 3D Painting & Texturing software from The Foundry, as an increasing part of his texturing workflow. Josh was kind enough to share a few words. 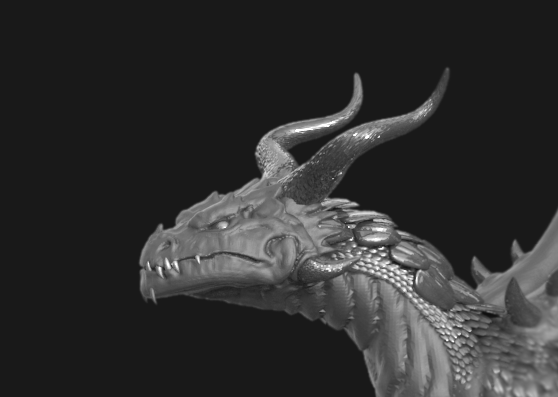 ZBrush (with zero UV work done) > Export OBJ > MARI > PTEX, and it worked great. ​I then import the models into 3ds Max, and render them together using Vray. Which is what I am currently working on, & Vray has been working perfectly with the VrayPtex map. 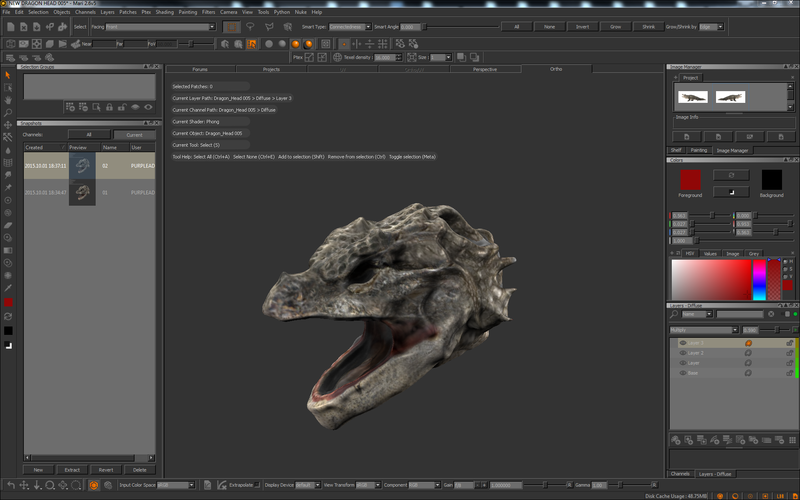 Just uploaded another QuickTip video on customizing 3D views, and changes to the Photo-real Preview Render in MODO 901. If you use any Autodesk software and have a Maintenance Subscription (also called a Maintenance Contract), please be aware that Autodesk no longer allows any late renewals of Maintenance contracts. They’re “No Late Renews” policy recently went into effect. If your Maintenance contract is not renewed by the End Date at the latest, the contract auto-cancels. You would then need to purchase a new, Desktop Subscription (a rental license) if you wanted the latest version of your software. There is no way to re-instate or salvage the Maintenance contract. So don’t let your Maintenance contracts get near the end date! You can renew them up to 3 months in advance of the end date on the contract. Not sure when your Maintenance Subscription ends? Log into your Autodesk Account, click on Management at the top, and on the following page, go to the Reporting tab on the left side (see image below). That will show you any Maintenance Subscriptions you have. Questions? Getting an error message? Shoot me an email at sales@digitalpictures.com, with “For Nick” in the subject line. I’d be happy to help! Trouble Downloading Your Autodesk Software? If you were a Maintenance Subscriber, in the past you would simply log into Subscription Center, download an .exe of your software, and install. Autodesk has made a few changes to its user account structure to make things easier and streamlined. We’ve heard from a number of users that find it a bit confusing. 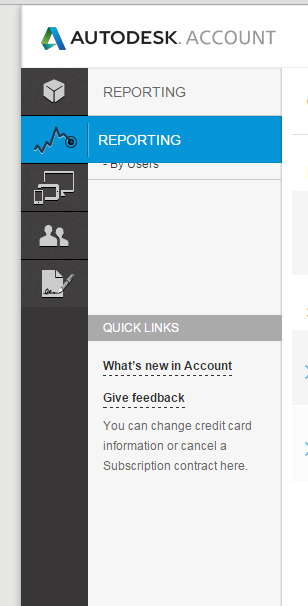 All Autodesk log ins, including the old Subscription Center, are now under one account. 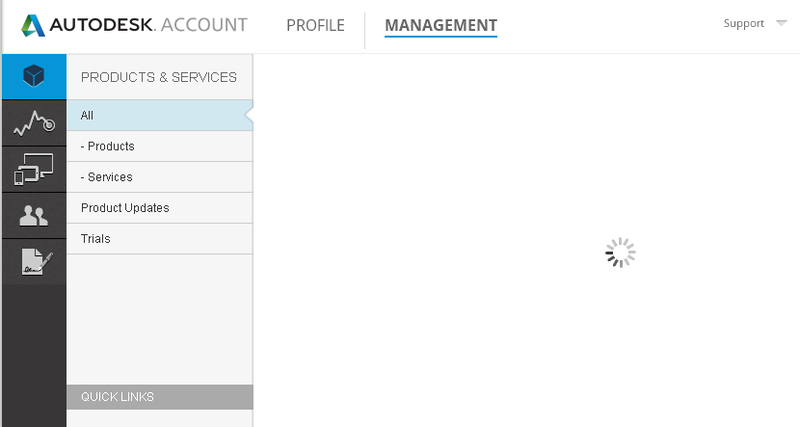 Log in using the same login info you used with Subscription Center. For new customers, follow the login instructions in the email you received from Autodesk with your purchase. NOTE: Most of the installers are now .sfx files, not .exe files. Click the version of your software you want to download. A drop down opens. It will automatically run and walk you through downloading. Install Now = After downloading, launches the installer for the software. If you haven’t downloaded software yet, it will guide you to do so. Or, you can hit the triangle on the right of the “Download Now” button. It will give you a drop down menu. 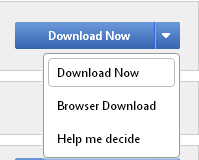 You can then choose Browser Download, which is similar to the old way of downloading. It saves the install file(s) on your harddrive. You can then double-click the install files to launch the installer at your leisure. And as always, give us a shout if you have any trouble! We’re always happy to help.